After 674 days of investigating an almost exclusively sitting president, Robert Mueller is leaving the Department of Justice in the coming days, according to a spokesman. Quartz first reported on his impending departure. Carr did not know when exactly Mueller would leave, or whether his exit had anything to do with attorney general William Barr’s decision to release a redacted version of the report in the coming weeks. 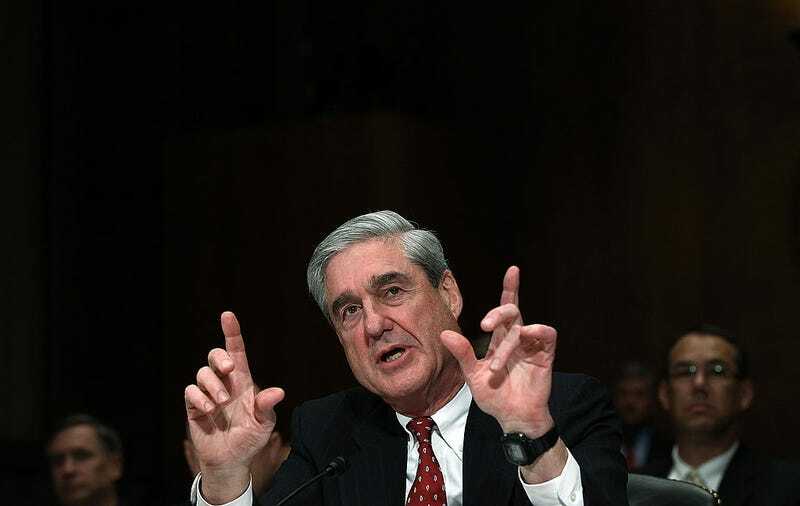 Mueller, head of the FBI from from 2001 to 2013, left his position as a partner at WilmerHale for his role as special counsel in May of 2017, following Trump’s abrupt firing of then FBI head James Comey. As Mueller prepares to fade into the recesses of the 24-hour news cycle, lawmakers have only begun to figure out what to do with the product of his nearly two years of work. After Barr’s four-page summary of the report was made public on March 24, many pundits, journalists and lawmakers criticized the brevity of his contribution. More recently, Barr’s summary has been criticized by Mueller associates who say his work failed to detect the contents of the report, believing it omitted significant details that were discovered during the course of Mueller’s investigation. While Trump claims “complete and total exoneration” from any collusion with Russia thanks to the report, Barr’s summary did mention that the report “does not exonerate” him.